The First Look Of Isha Ambani & Anand Piramal As A Married Couple Is Out! 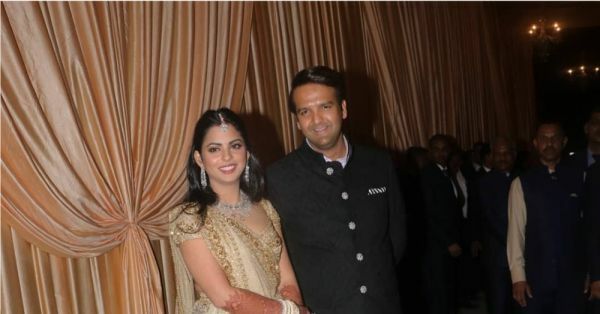 The timeline of Isha Ambani and Anand Piramal's wedding has been a long one indeed. 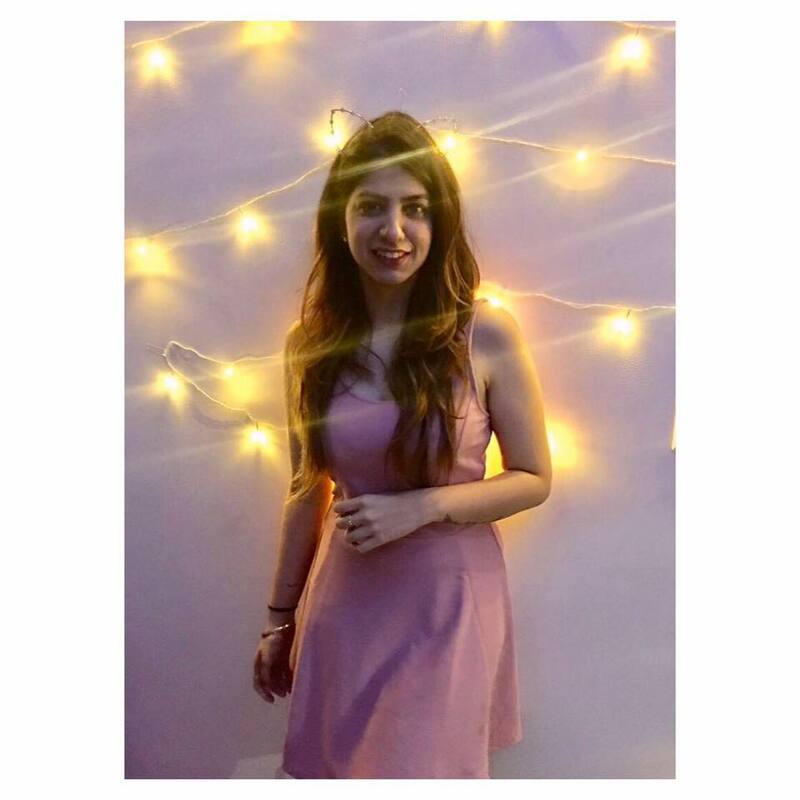 Their pre-engagement functions began in May 2018 and since then, the two have had back to back functions that included their lavish sangeet in Udaipur and the wedding that was held at the Ambani residence, Antilia on December 12th. Today, is the last function as the Ambani family is hosting a reception for the newly married couple and this the first picture of them since the couple tied the knot! Though we didn't get to see the pictures from the Piramal reception that took place last night, since the family chose to keep it an intimate affair, the wait has been worth it. Isha Ambani looks like a dream in a golden and off-white lehenga at the Jio Gardens in Mumbai, where the musical concert is being held. Rumour has it that Isha Ambani's lehenga is designed by the Italian design house, Valentino and while we are waiting for a confirmation, this might be the first ever lehenga made by the designer. The two look gorgeous together and we can't wait for more pictures!